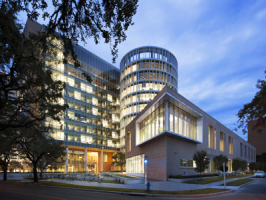 Rice University BioScience Research Collaborative – Houston, TX, U.S.
AE Interest: Green roof, recycled construction material, LEED-Gold certified, sustainable design. 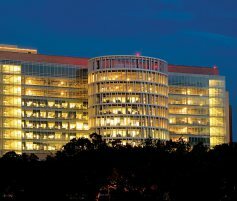 Phoenix Convention Center – Phoenix, AZ, U.S.
AE Interest: HVAC, fire protection and life safety systems controlled from automatic Building Management System, cooling system free of CFC’s, internal water recycling process. 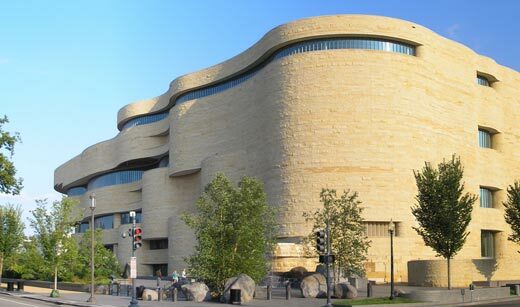 National Museum of American Indian – Washington D.C., U.S.
AE Interest: Façade and geometry determined the air circulation, water economizers used to minimize temperature fluctuations, humidity control systems help preserve art and artifacts.